Is there a better alternative to Actio? 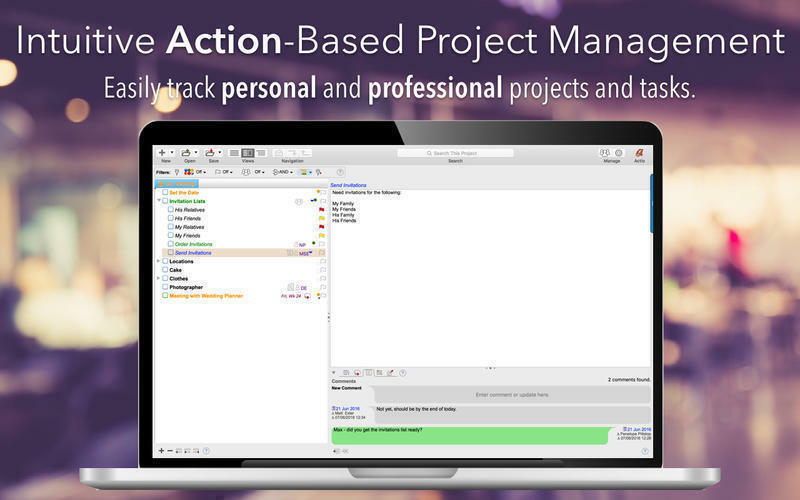 Is Actio really the best app in Project Management category? Will Actio work good on macOS 10.13.4? 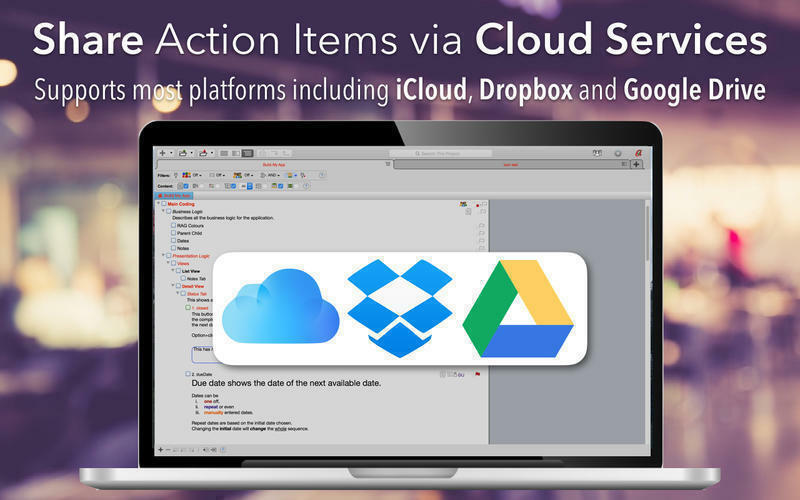 Actio is an app for Action Management. 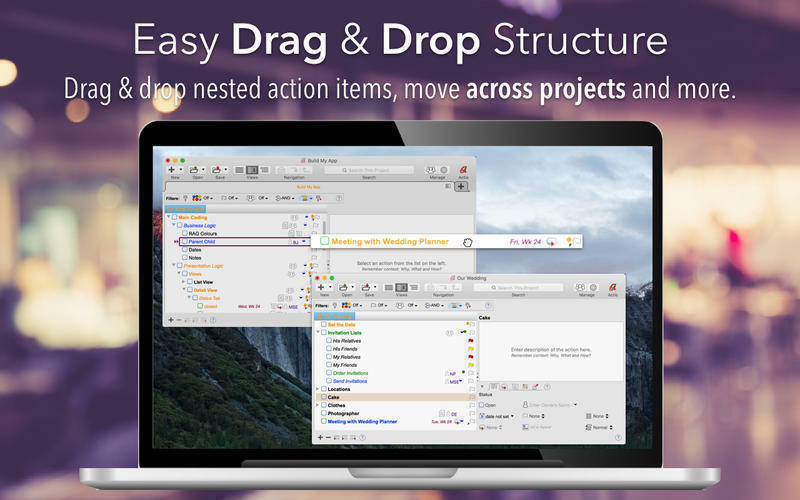 Actio is fast and as simple to use as the Finder in OS X. 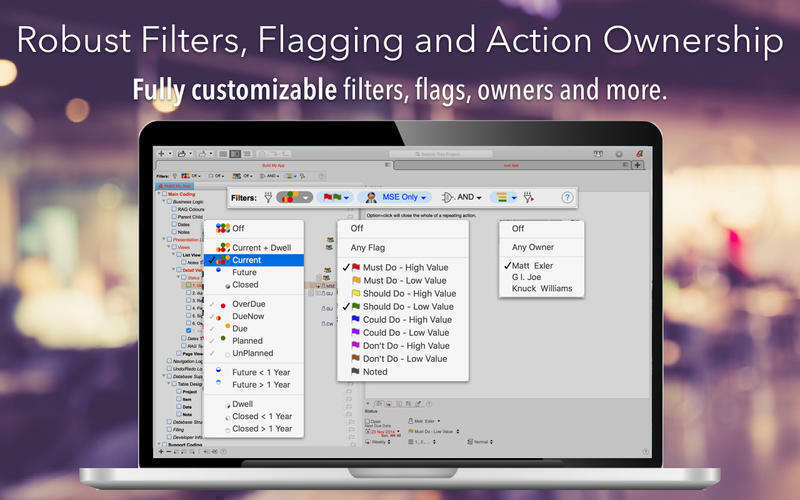 Easily build, add detail, restructure, track progress, and add updates to your projects. Manage suppliers and customer contracts. Manage meeting actions. Manage Transaction and Project exceptions. Manage your customer prospects, record and track progress. Actio needs a review. Be the first to review this app and get the discussion started! Actio needs a rating. Be the first to rate this app and get the discussion started! Track all your regular payments, be prepared for bills. Manage your health care information, future appointment reminders, record children's ailments and treatments. Manage home projects, parties, weddings, construction projects etc. 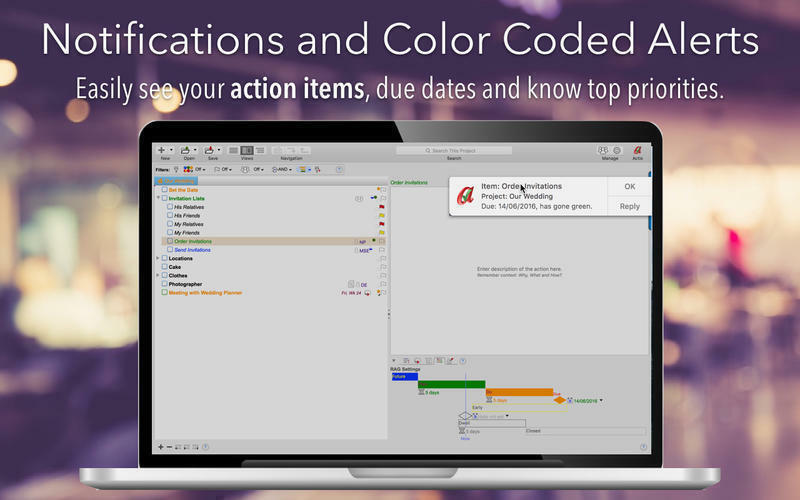 Use Actio every day to guide and record what you do.